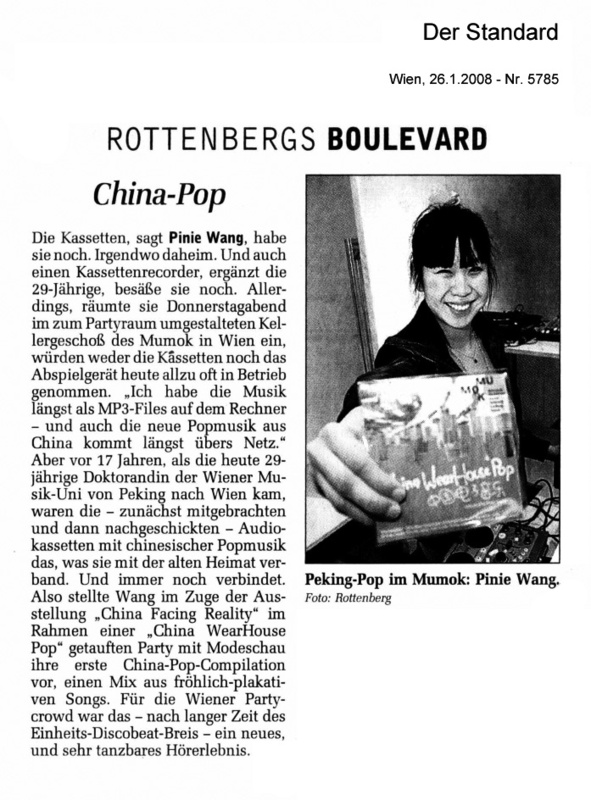 When I was 12 years old I left China for Austria. 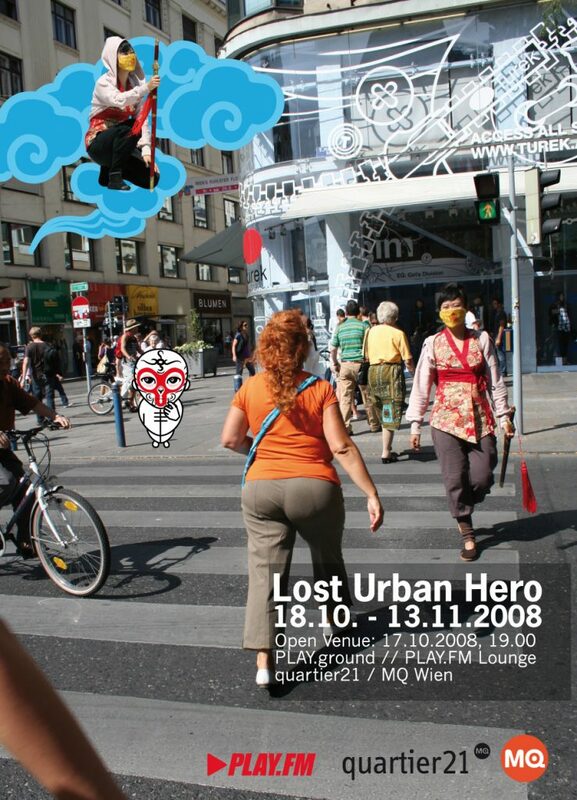 Since then I was torn between Western and Chinese cultures. Years later I realised that I don’t have to choose for one side but to combine the best of both worlds. 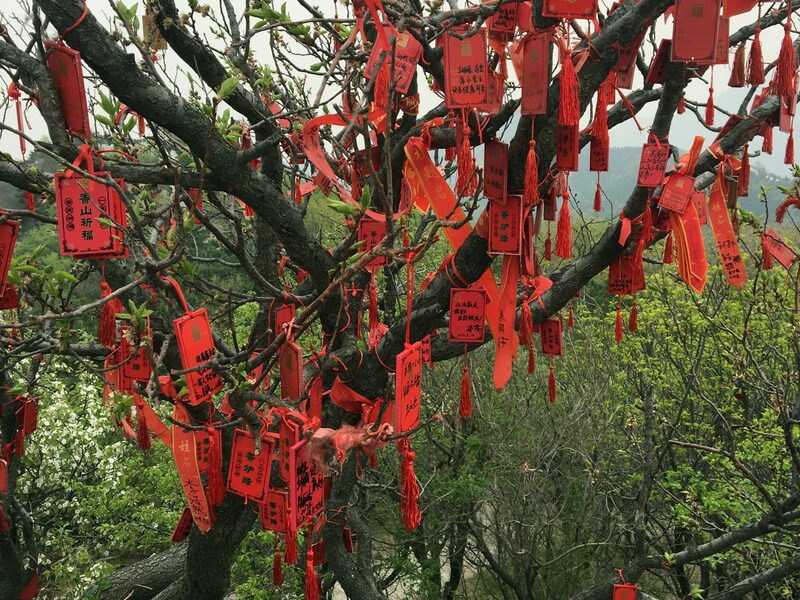 Today I am very happy about the rising economic power of China. It’s very important to me to show the Western society that China is not only strong in production but also in innovation and creativity. 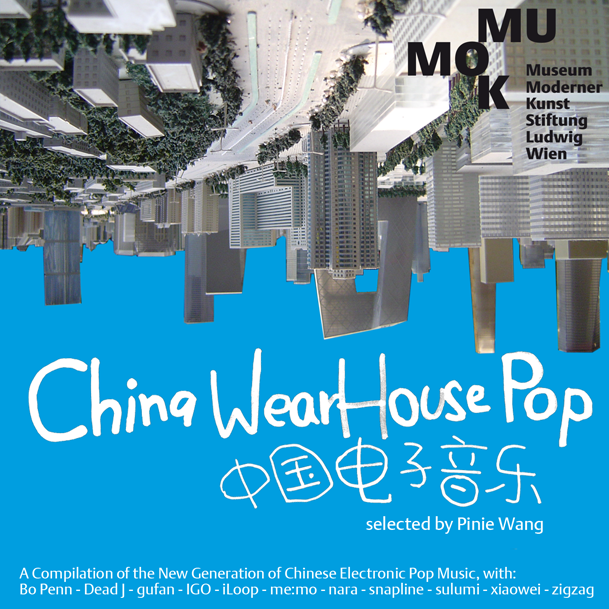 I curated a download album with upcoming electronic music artists for “China Now” exhibition in MUMOK and organised the “China Go” fashion exhibition featuring Chinese fashion designers.